Home art journal Moleskine pocket scrapping The Documented Life Project workflow Workflow Wednesday: How Do You Keep Track Of Your Weekly Happenings? Workflow Wednesday: How Do You Keep Track Of Your Weekly Happenings? I can't tell you how excited I am to share this organization tool with you today. I know that sometimes I get "behind" on doing my weekly pocket pages, especially during summer break and December. We just have so much going on and we're out of our homeschool routine. We're often traveling a lot too so I need something to keep track of our activities and funny quotes from the kids. This year I joined The Documented Life Planner Project and fell in LOVE with the Moleskine Weekly Planner . 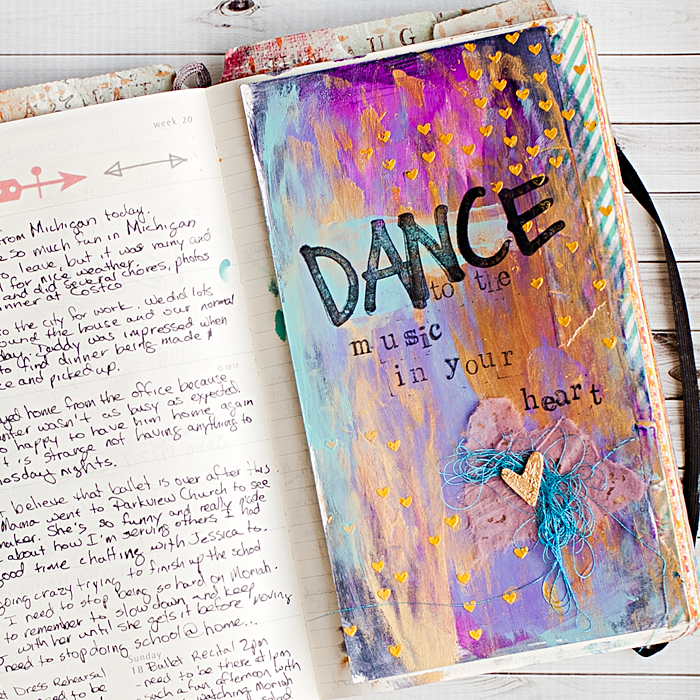 I will admit, I haven't been good at keeping up with the art journal projects, but I still carry it around with me everywhere so that I can write things down. I will definitely be buying these yearly. It's the perfect size for my purse and to carry around. It also has lots of extra writing space for each week in case I need it. The best part is that if I get "behind" on my pages, I can look back at my planner and the photos from the week and remember whatever I need to remember to write down in our pages. I'm so very thankful for the project and actually plan to do a little catching up on a few of the art journal prompts while on vacation. I just need to figure out what supplies I want to pack, lol. 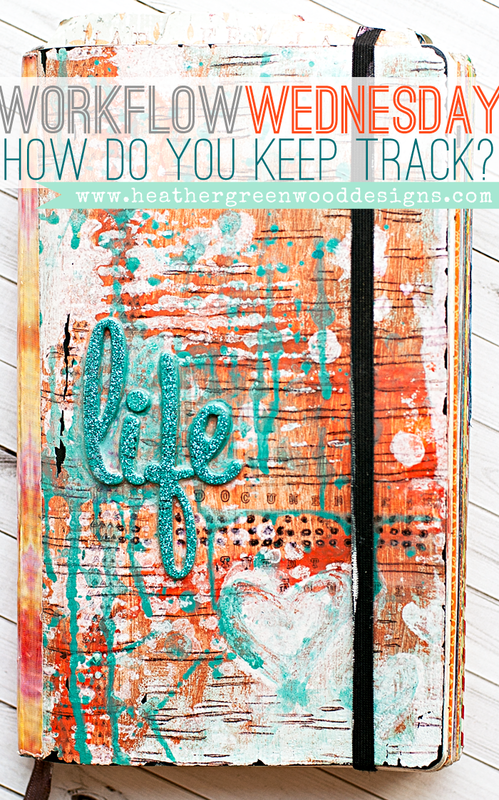 How do you keep track of your everyday activities and quotes for your pocket scrapbooking? If you're looking for a planner, I've linked both the Moleskine 2014-2015 Weekly 18 Month Planner for those who need a planner for now... and the Moleskine 2015 Weekly Planner for those who don't need a new planner until the new year.